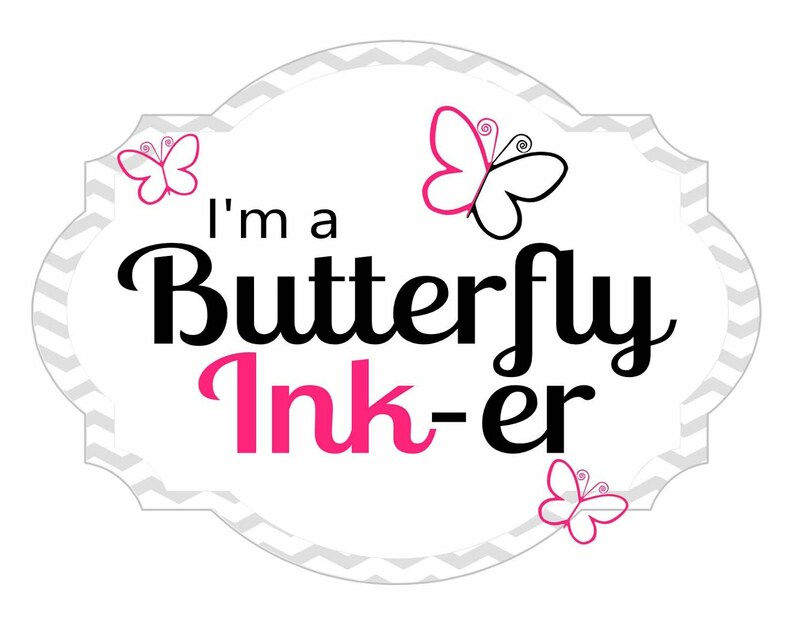 Hello everyone and welcome to Summer Blog Hop!! So excited to be part of this Summer Blog Hop to share my card along with my crafty friends from Craftin Desert Divas and the Cardmaker Magazine team. 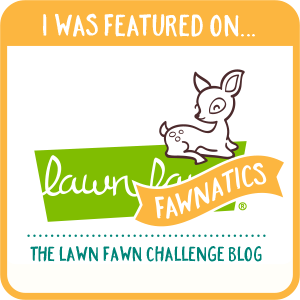 Be sure you hop along and leave a comment on each blog along the way for a chance to win a $75 CDD shop credit. The winner will be choosed from all the comments left on all of the team's blog posts, so the more you... comment, the more chance to win! Winner announced 7/19. 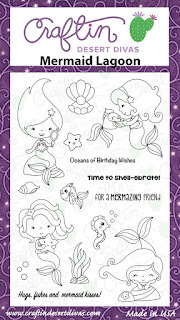 I absolutely love Mermaid Lagoon stamp set from Craftin Desert Divas new release . 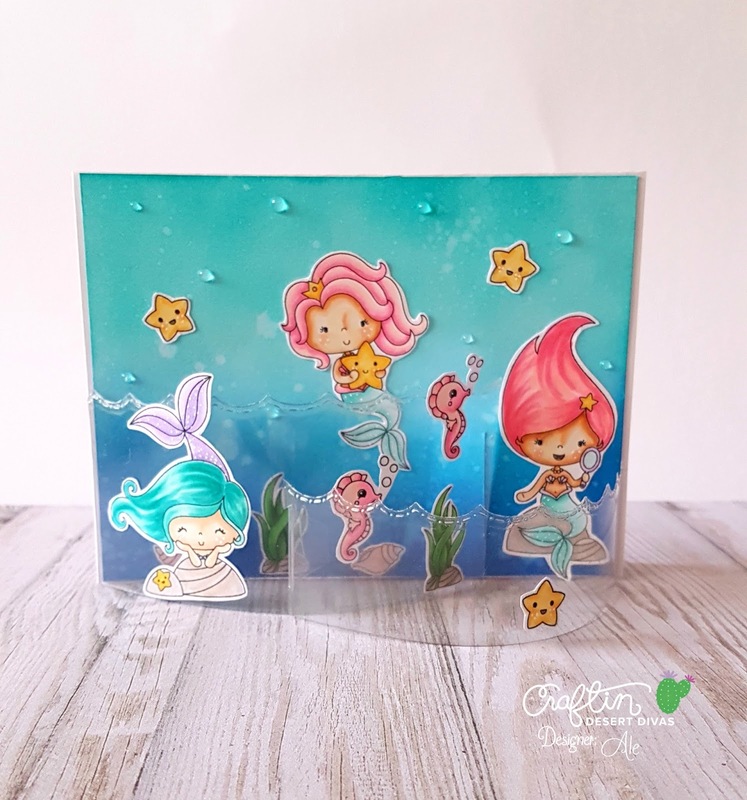 It's perfect for summer and the images are just too adorable and I had so much fun creating this card. What I love about creating this Bendi card is that I got the chance to use a good amount of images from the set in order to create a scene! 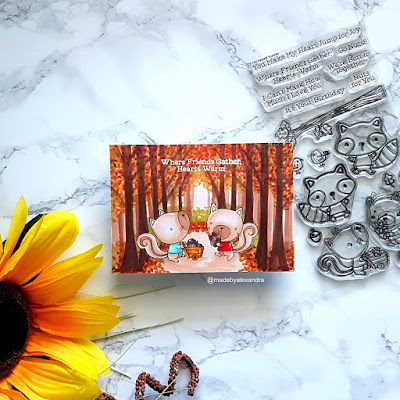 Thank you so much for stopping by and please hop along and leave a comment on each blog for a chance to win and to see all the beautiful creations that all other members made! Amazing, love this fun scene! This is a great card!! Nice job!! 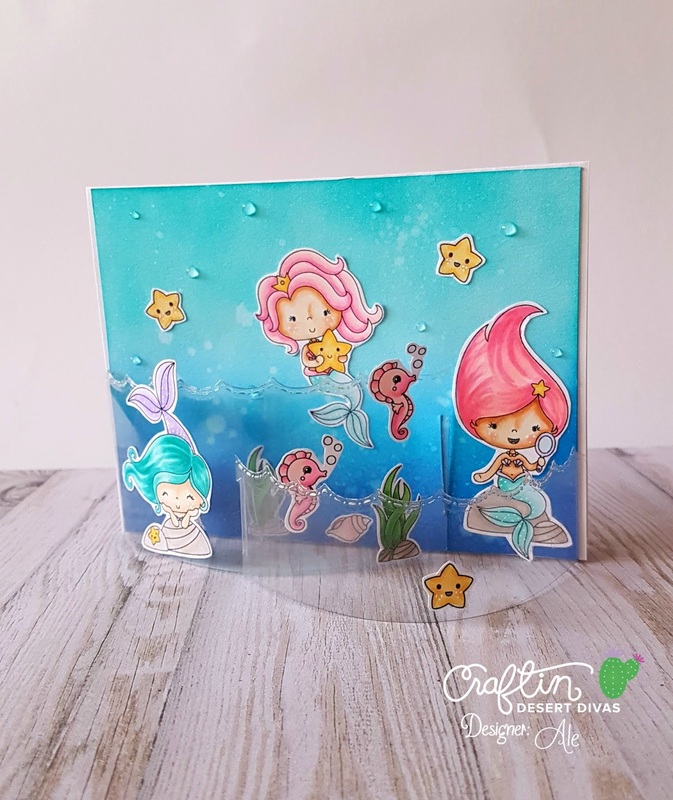 Love the beni layout and the gorgeous scene you created! 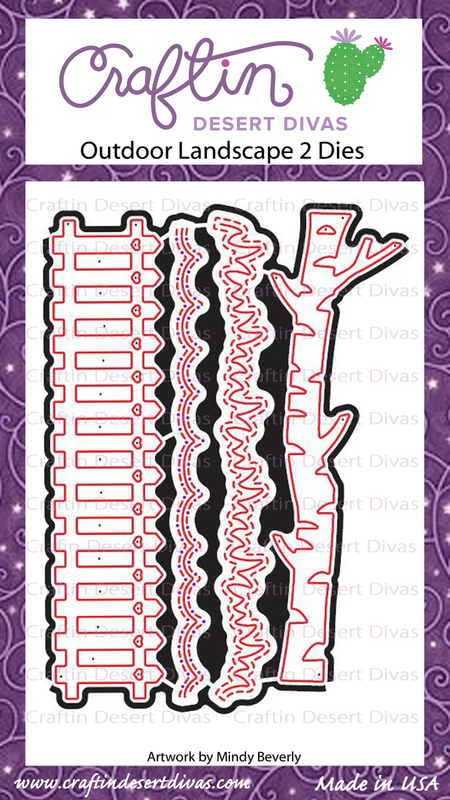 Wow, love the bendi card, great idea!! What a fun and different card. Love these mermaids. I love this card. I've never seen this type of 3D effect before. Thank you so much Katherine ! The bendi card makes this come to life. A bendi card is on my "to go" list. works so well for the bendi. I am in awe of this gorgeous creation !!! So beautiful ! Your card is stunning! 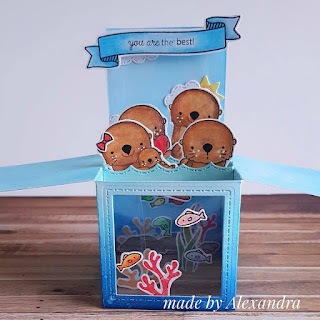 Love your Bendi card and how you used the clear layer so that we could still see the ocean background behind it! Looks awesome! 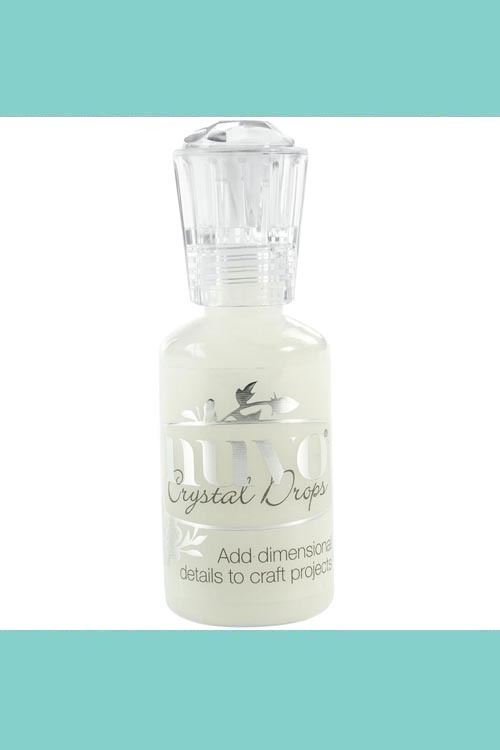 Love your colouring and thanks for the sharing how you made the bubbles with the Nuvo Drops. I'll have to try that! Aww thank you so much for the lovely comment Roberta ! Have a lovely day! This is so creative! 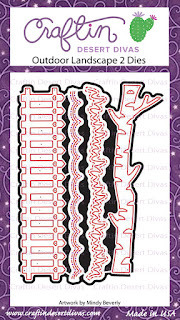 I love how you used the vellum-or is it acetate?-to create the bendy Card. Very cool and beautifully done. Oh my goodness, your card is incredible. I love the scene you built and the colors you used. Gorgeous card! Love your coloring of the images and your background! Adorable! 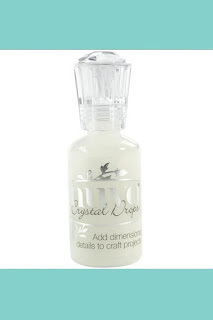 Love the use of the Bendi for added dimension! What a lovely scene you have created, super fun colors too! It´s lovely the scene on your Blendi card. Your card is really adorable and your colring is so wonderful.♥ Many thanks for your inspiration. You are so sweet Angela thank you for stopping by! I love interactive cards and I had never seen one like this before! It looks really great and you created an amazing scene! I will definitely try it out! 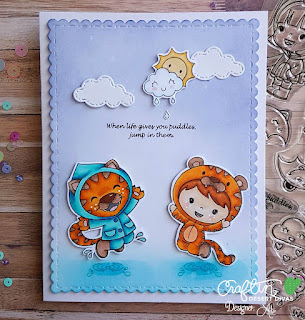 Fabulous card, I adore the scene and gorgeous coloring. oh my goodness! I LOVE these stamps! Your card is so clever and cute!!! Thank you for sharing! I've never heard of a bendi card, very clever. I adore the color combinations and you did an amazing job on coloring the images. Love the card design! Great card, so much fun! 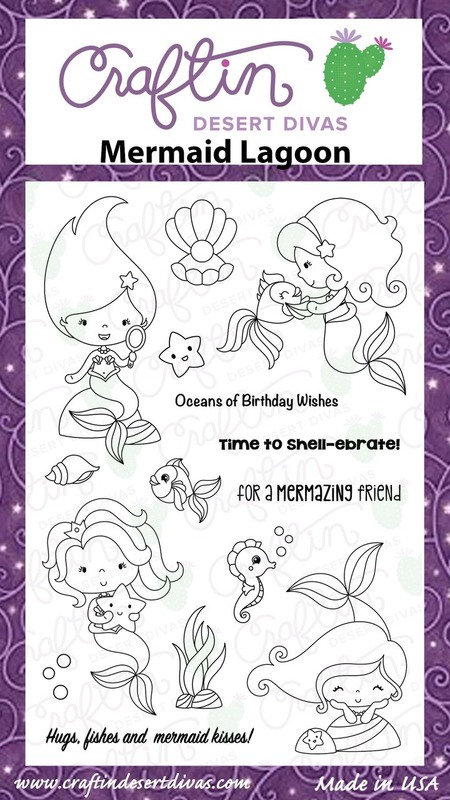 Love how differently you colored each mermaid!